A stock aircraft called Cargo Arrow. Built with 41 parts. 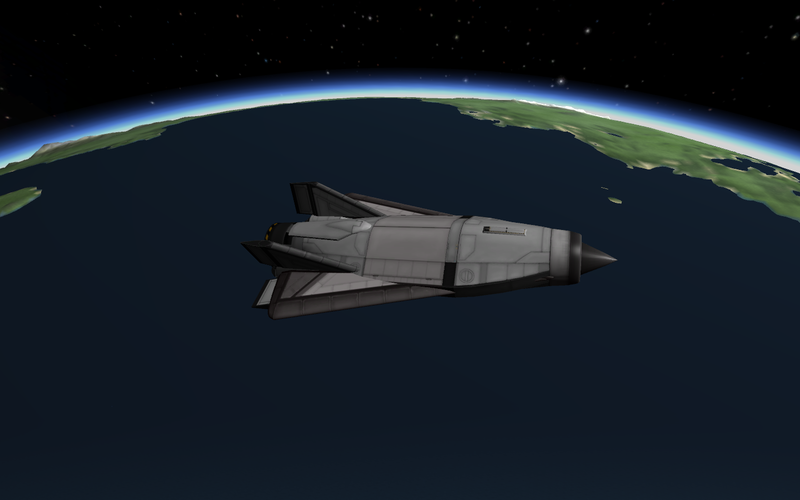 Unmanned cargo SSTO that can transport 2,4 tons to orbit.